Kolo Mee (noodles) is an all time favorite hawker dish in Kuching, Sarawak. 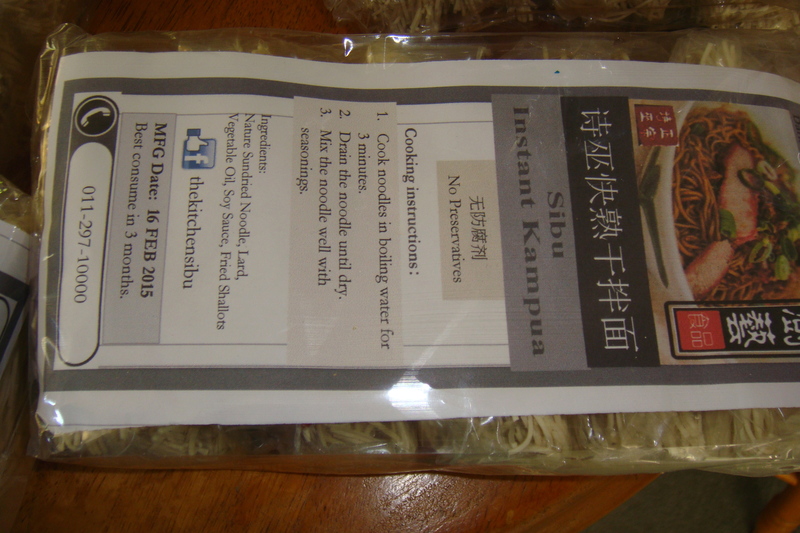 What is so awesome is that we now have Kolo Mee in dry form of instant noodles. 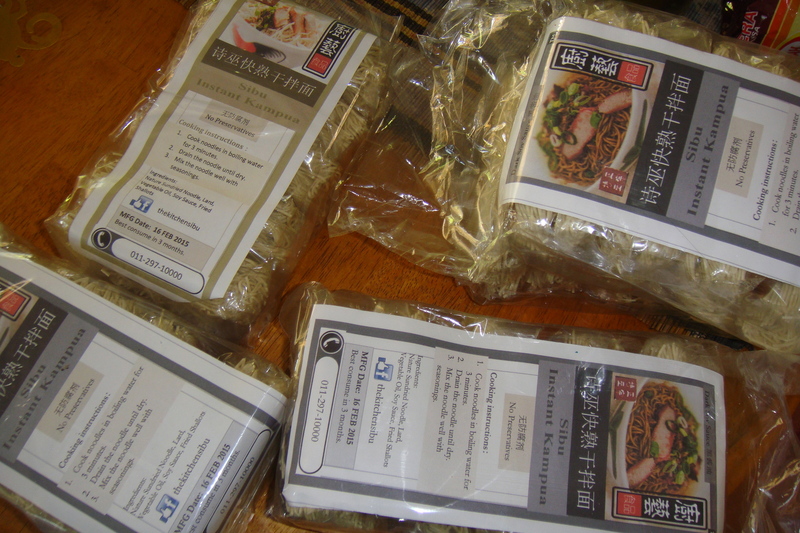 The authentic Kolo Mee from Kuching or Kampua Mee from Sibu that now come in packets that you can store in the pantry and cook whenever you feel peckish. Preparation time 5 minutes. My deliveries all the way from my sister in Kuching. This entry was posted in Food (Makanan) and tagged kolo mee instant noodles, kuching kolo mee, sibu kampua mee by Little Borneo Girl. Bookmark the permalink. This is quite good actually. It does satisfy overseas Sarawakian cravings. Of course for kids sake, I only used the noodles, part of the seasoning and added something that we like to make it resemble the actual kolo me as possible. Enjoy your mee.